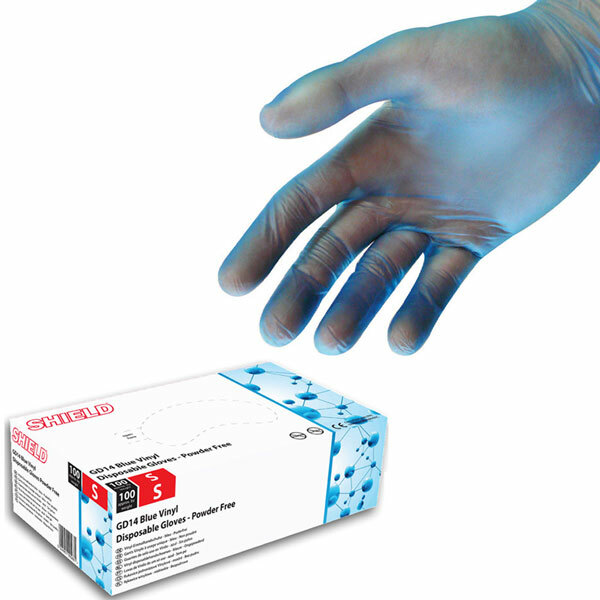 Vinyl gloves are a type of disposable glove. 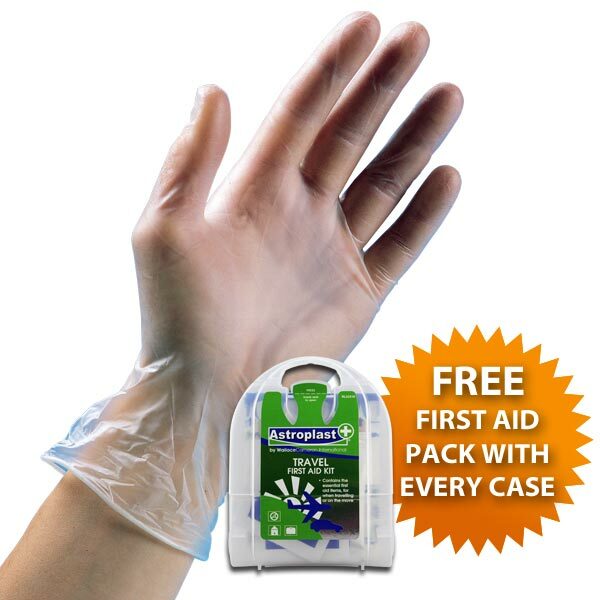 They are a synthetic glove material made from PVC. 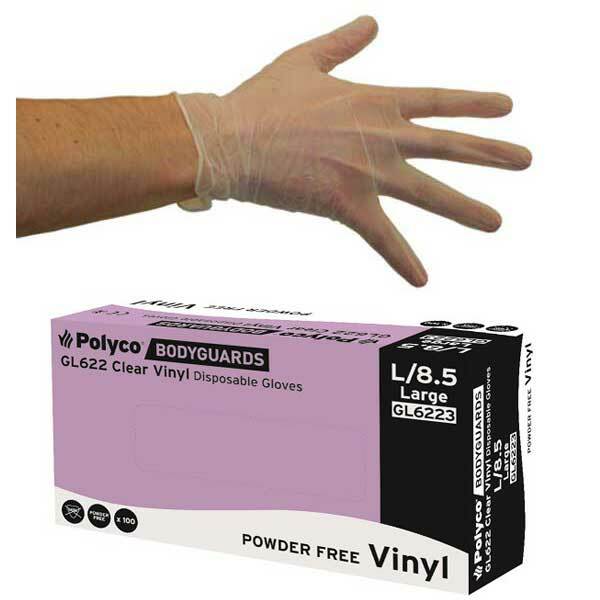 Vinyl is less elastic than nitrile and latex, giving it a looser fit and smooth, comfortable feel. They are often used in the manufacturing industry. 1. 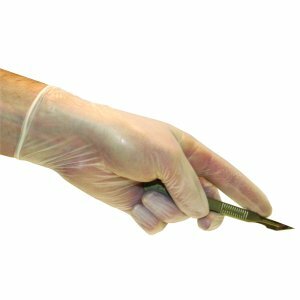 Should I use a Powdered or Powder Free Disposable Glove? 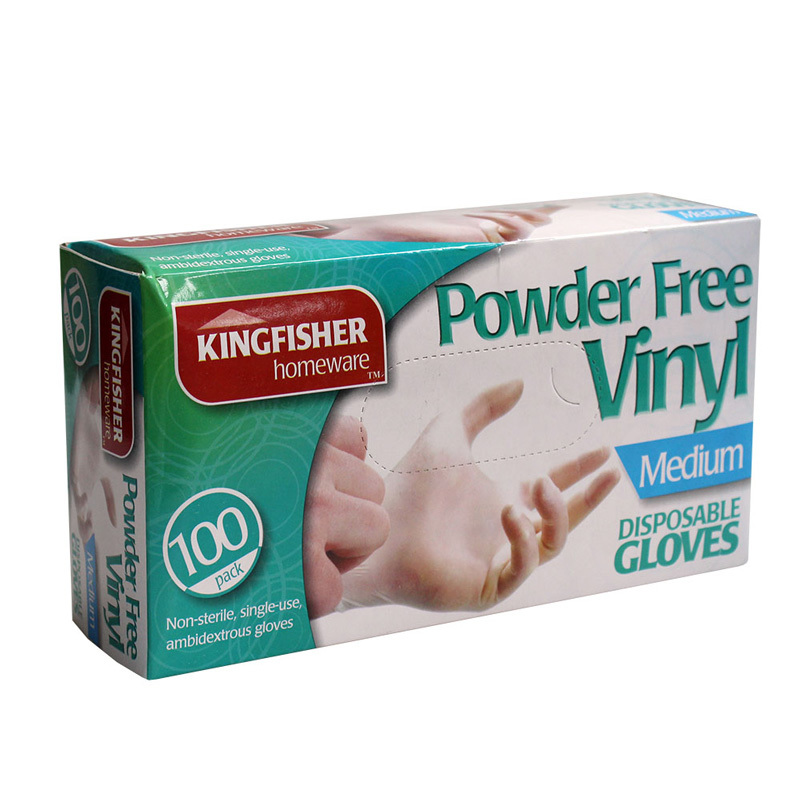 Most of our Vinyl gloves are available in powdered and powder free varieties. 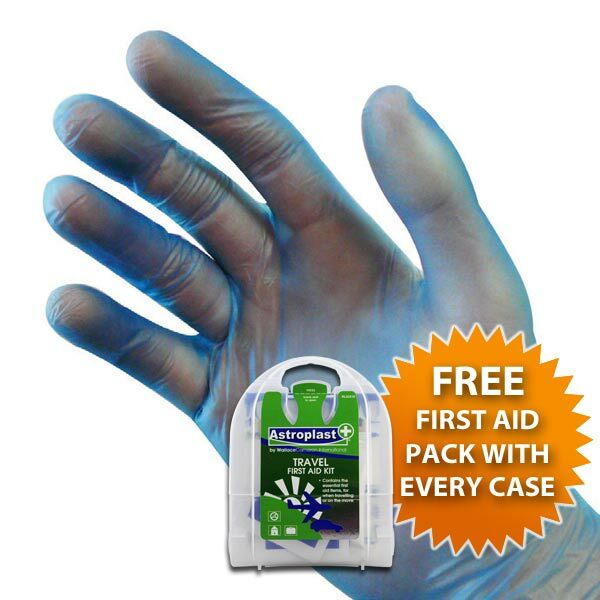 Powdered gloves are covered with a light dusting of a basic corn starch powder which helps to aid donning of the glove and also helps to absorb perspiration. Some users find this to be beneficial and increase comfort during prolonged usage. 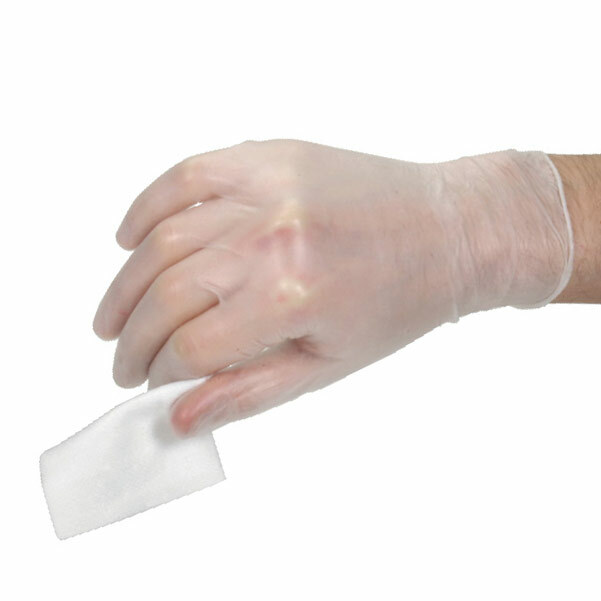 In clinical environments, powder free gloves may be preferable to minimise the risk of cross contamination occurring through natural dispersion of the powder. 2. 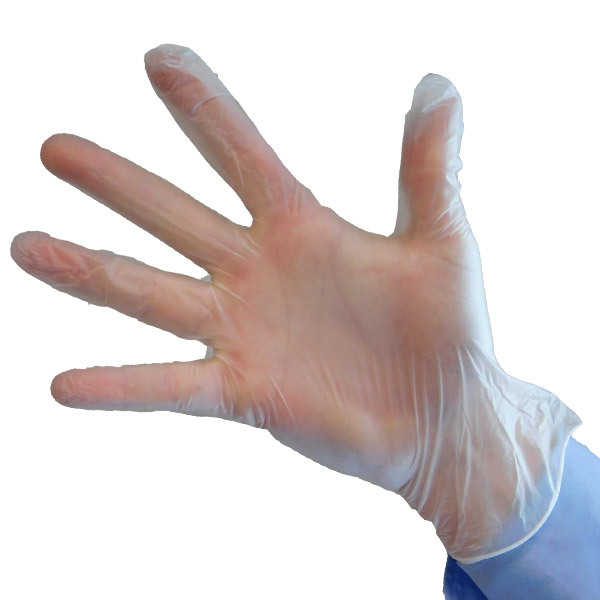 Are Vinyl Gloves Latex Free? 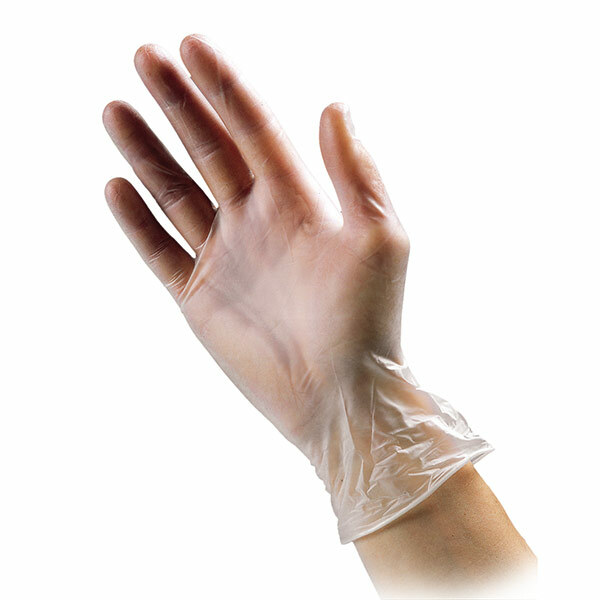 Vinyl Gloves are 100% latex free. 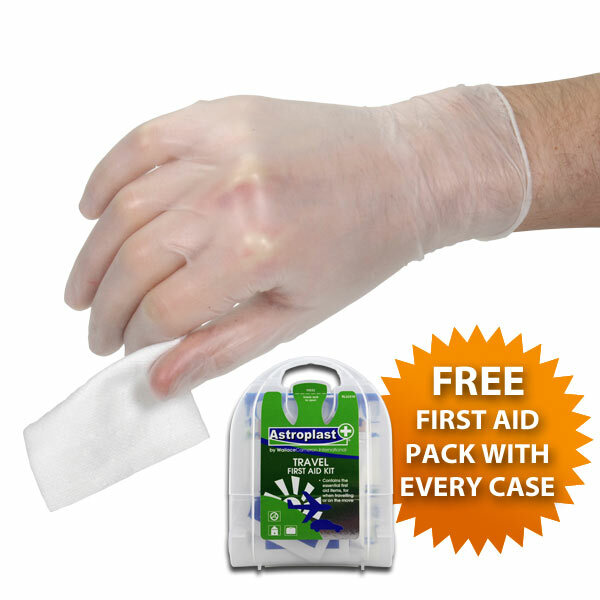 Many people have latex allergies so vinyl gloves are often a great substitute. They provide snug fit capabilities and some degree of dexterity. 3. 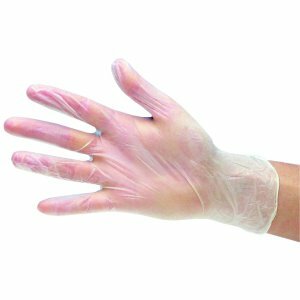 Are Vinyl Gloves Chemical Resistant? 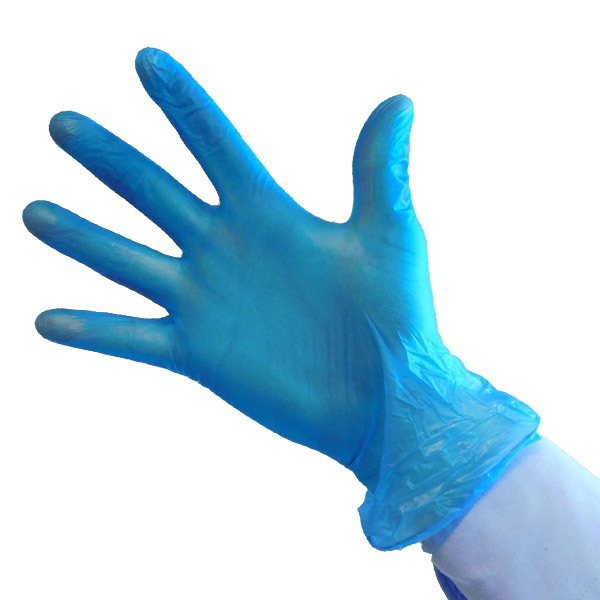 Yes, vinyl gloves have medium chemical resistance. They are often used in workplaces and households for resistance against strong acids and bases, salts, other water solutions and alcohols. 4. 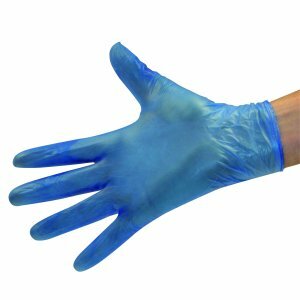 Are Vinyl Gloves Food Safe? 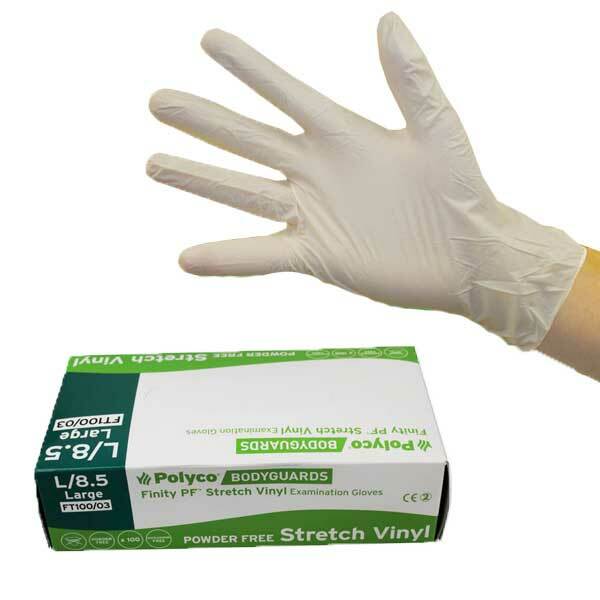 Yes, vinyl gloves are regularly used for food preparation. 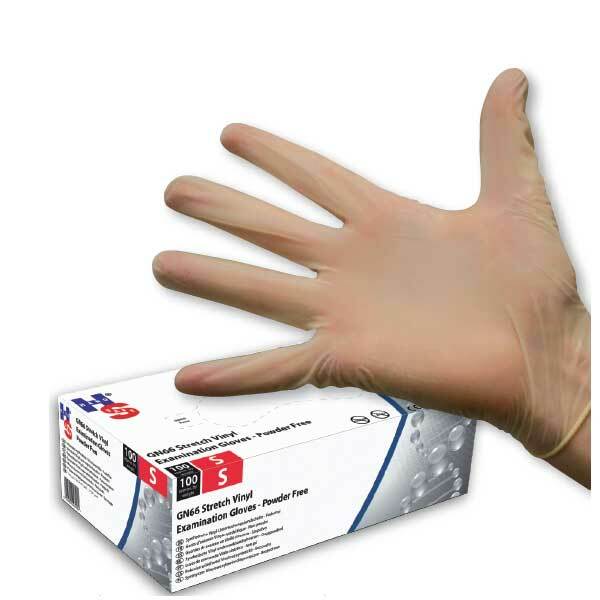 Due to vinyl gloves resistance to oils they make them an ideal glove for the hospitality industry. 5. Can we have a Sample? 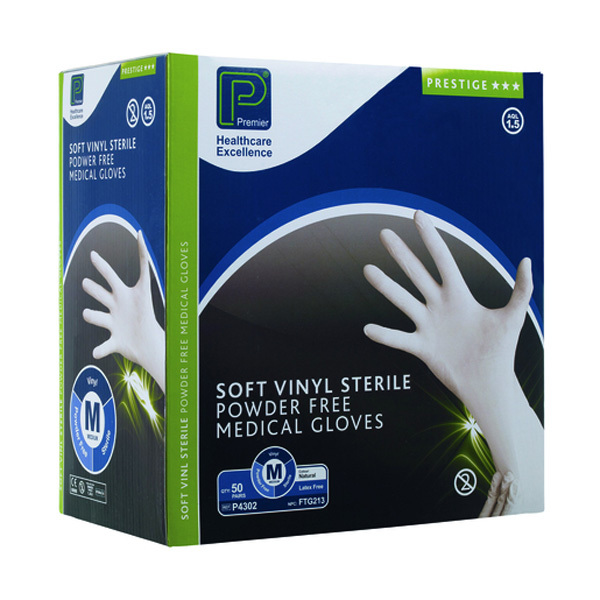 Yes, you can request a sample of any of our disposable gloves, simply call our friendly sales team on 0808 1699 117 and we will send one to you right away! !